When choosing to buy a car, truck or SUV, it is important to take various considerations into account - one being where to buy the vehicle. While many people will opt for a new car dealership, there are others who will choose to go to a used car dealership. Used car dealerships are often associated with poor reputations and bad quality products, but this is not always the case. When shopping at a used car dealership with a good reputation, you can purchase a high quality vehicle at a reduced price. This article will provide more benefits to using a used car dealership. To save money on a vehicle purchase, most people will choose to buy a second-hand car or truck. Unfortunately, it is not possible to know what will happen if you opt to purchase the second-hand vehicle from a private seller. Sellers tend to lie about the condition of the vehicle, its maintenance history, and any history of accidents. Used car dealerships with good reputations, however, work hard to avoid any of these pitfalls. To maintain an established reputation, the dealership needs to provide this information instead of merely 'flipping' the car. It’s also best top seek out those in your local state or area. Big dealerships will likely have been in operation in a good few years and have sold to people you may already know, meaning you’ll likely be able to get a good deal. For good cardealerships in Oregon check out usedcardealersportland.com. 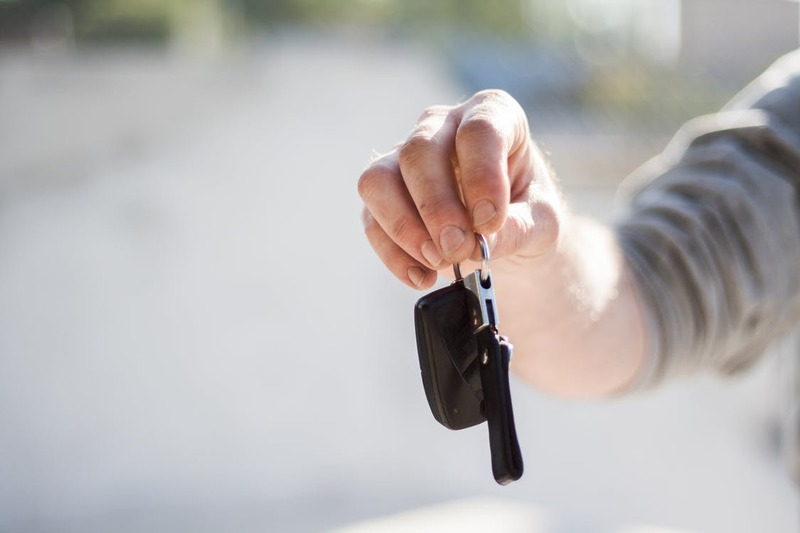 Unlike purchases from private sellers, using used car dealerships offers you some assurances when it comes to the vehicle purchase. Before any vehicles are placed on sale, they will undergo inspections for reliability, quality, and functionality. In fact, after undergoing these inspections, some of the vehicles may come with a warranty. When making a purchased with a reputable used car dealership, you will receive an assurance with a warranty. Used dealerships are also beneficial by offering payment options to buyers which are not available when working with individual sellers. One of the most common options is the "buy here, pay here" scheme allowing financial flexibility for buyers who can't afford to pay the full amount at once. This scheme gives people the opportunity to improve their credit score before making scheduled payments. When purchasing from private sellers, you will more than likely need to make a full payment upfront, and this can damage your credit rating. In addition to the benefits mentioned above, used car dealerships are more advantageous because of the friendly customer service provided. When shopping for a car at a reputable used dealership, you will more than likely be treated with respect. This is because the dealer will want to gain your trust and loyalty as a potential long-term customer. In comparison, private sellers have no desire for customer loyalty - they want your money and don't want to hear from you again. As you can see, there are many benefits to using a used car dealership when buying a second-hand car. Ranging from friendly customer service to flexible financing options, reputable dealerships are always the better option. Using the information above, you can determine if using a used dealership is the best alternative for your needs.